If you think that moving your telephone system is going to be quick you might be right, or, you may be in for a big surprise. A typical telephone system move can take a full business day but it takes MUCH longer to move your service. If you are on AT&T for instance, you should allow a minimum of 30 business days to move a PRI from one location to another. We start with mapping your existing system. Once this is complete, we’ll take this information and provide you with an analysis of costs and time to perform the move. You don’t want to wait on this. The actual move process is often split up into disassembly/transport then reassembly and testing. If you need your phone lines active throughout your move, we have many options available. 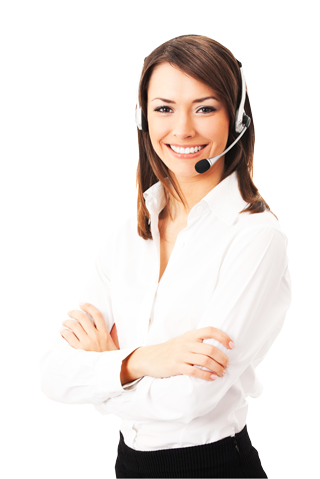 Many times we can call forward your telephone numbers to a “dummy” telephone system and even provide routing for cellphones if it’s a call that you just have to take. Ask us about your specific options!